To book an engineer or a plumber, please fill in your details below and we will contact you within 24 hours to confirm a booking time. If you need an engineer or plumber urgently please contact us by telephone on 01258 472132. All our local engineers and plumbers are DBS checked and have the relevant qualifications and professional training to carry out all types of heating and plumbing works. 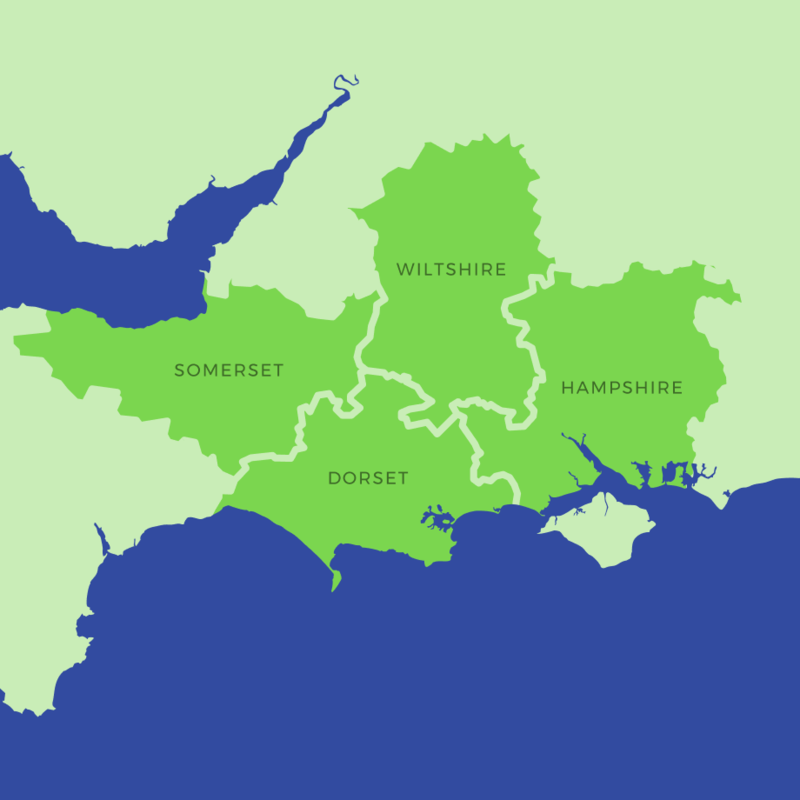 Total Energy engineers cover the whole of Dorset, Somerset, Wiltshire, Hampshire including Bournemouth and Poole.